Professional Rower Machine! 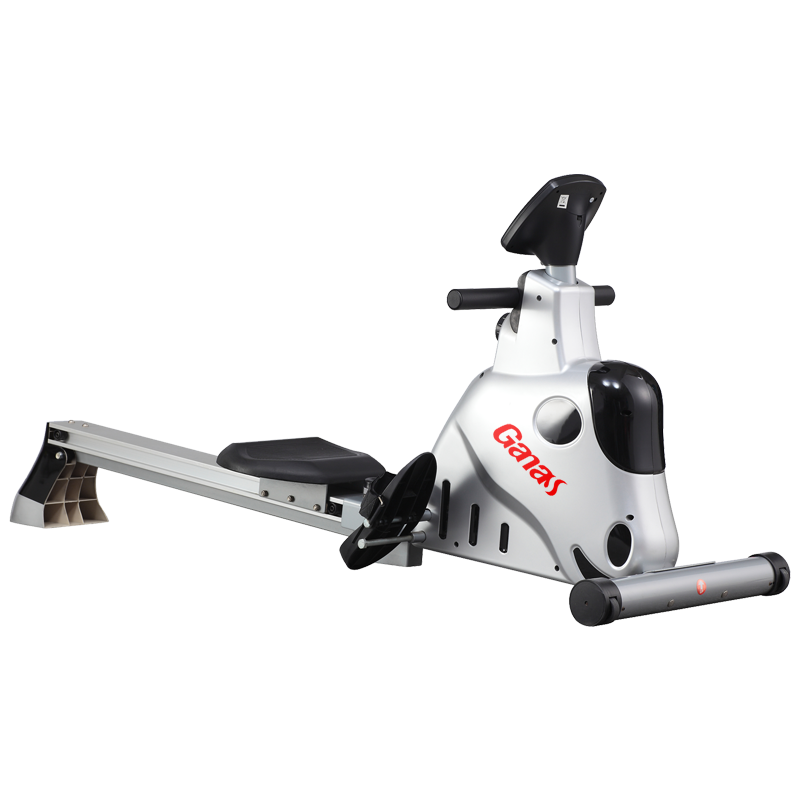 The Commercial Rowing Machine is equipped with smooth and silent belt transmission. Saddle head and back adjustable system. It is equipped with a nice screen which displays speed, distance, hand pulse, time and calorie. This indoor rowing machine is designed for both professional commercial use and home use. 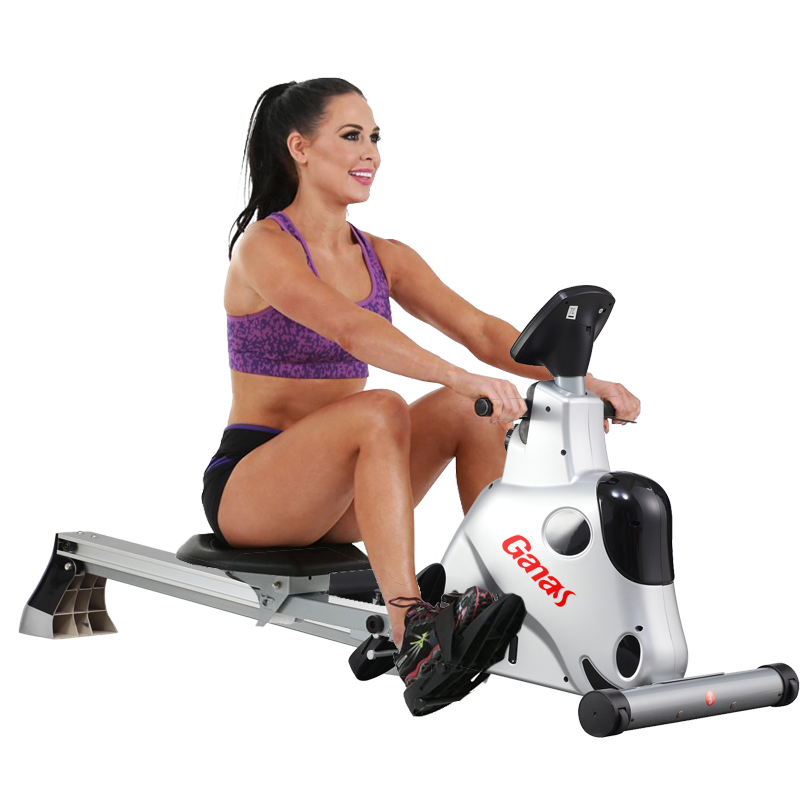 Looking for ideal Professional Rower Machine Manufacturer & supplier ? We have a wide selection at great prices to help you get creative. All the Indoor Rowing Machine are quality guaranteed. 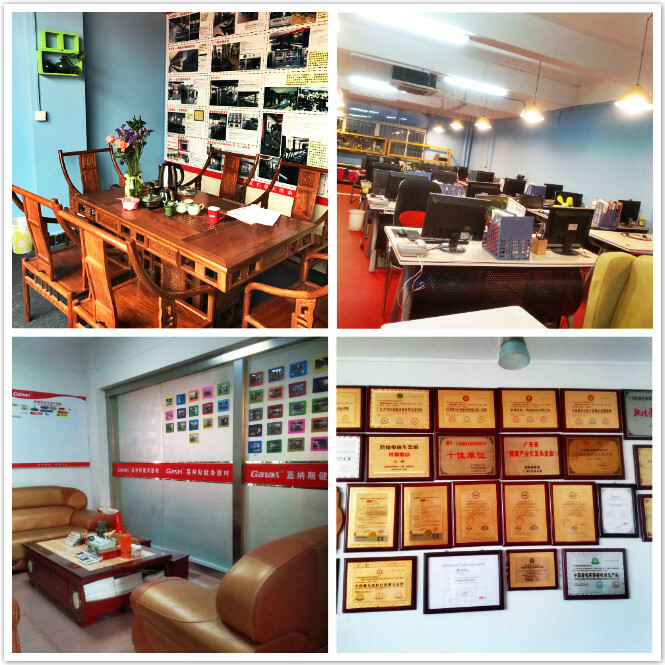 We are China Origin Factory of Commercial Rower Machine. If you have any question, please feel free to contact us.